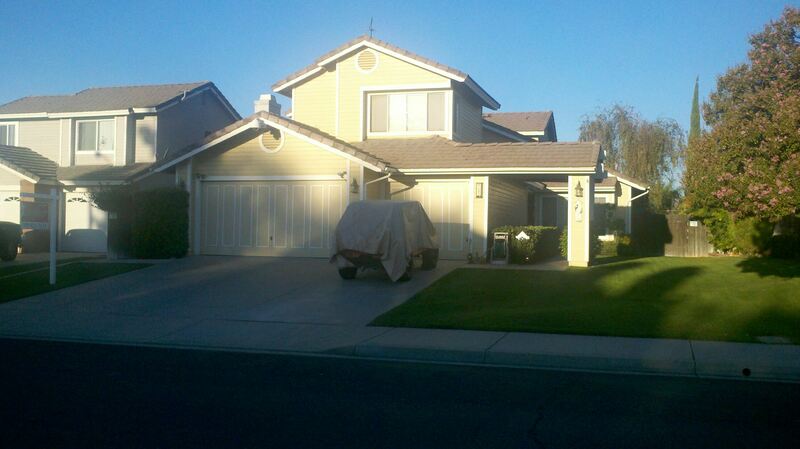 Virtual Private Preview of Property in South Corona! Happy Friday everyone! The weekend is approaching and I wanted to leave you all with a little treat, you deserve it after the long work week! 🙂 Enjoy this virtual tour of a south Corona property… that could be yours! It boasts 6 great sized bedrooms and 3 bathrooms. Interested? Watch this video for a sneak peak! As always, I welcome your feedback! Have a beautiful and safe weekend!